Self catering vacation rental in rural Andalucía Spain - vivasiesta! 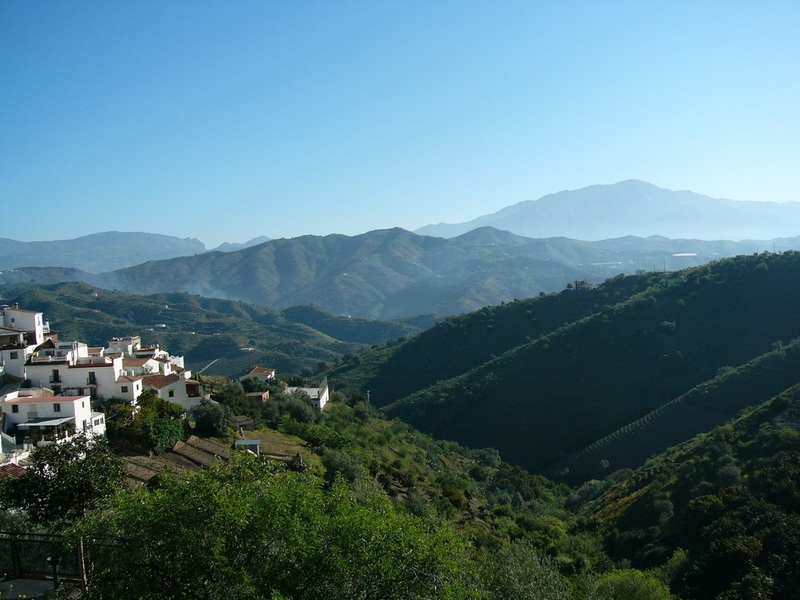 A beautiful self catering holiday home set in an unspoiled Spanish white village - far from the tourist trail but within easy reach of the best Andalucía has to offer. Vivasiesta! is a small family business. Advice and information is available from the owner managers who live locally. Beaches are easily accessible by car, and independently minded guests who are keen to explore the rich resource of the Axarquia – the easternmost and least developed part of Spanish Andalucia – will find plenty to interest them. The seven hundred year civilisation established by Islamic Moors fleeing from Iraq across the straights of Gibraltar, can still be experienced in the architecture, the customs, the gypsy deep song and the annual festivals of the region. Here the ecosystems of Africa and Europe overlap. We grow lychees, mangos and pomegranates in the garden. Flamingos stop to breed just up the road on their way to Africa.